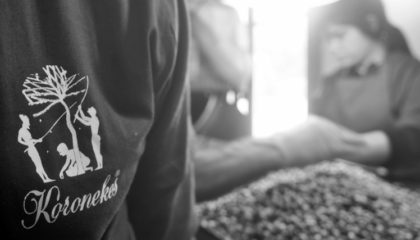 Koronekes® is a family estate and a traditional olive mill in the Protected Designation of Origin Archanes, Heraklion, Crete. 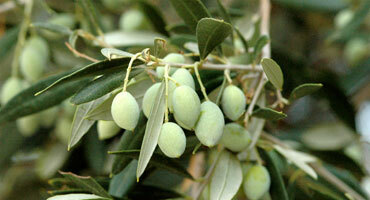 We produce our oils exclusively from our olive groves. Our 2000 trees surround our olive mill. From the tree to the bottle we strive for perfection and authenticity in quality and taste. 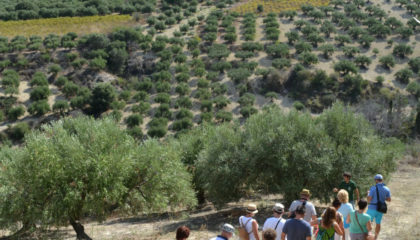 We make extra virgin olive oils using the most ancient and modern methods of olive oil extraction with a telling effect. 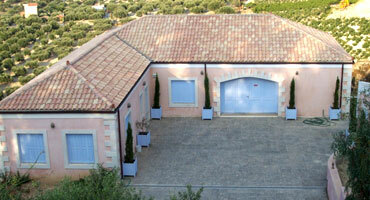 Established in Crete in 1999, Koronekes® is a family business. 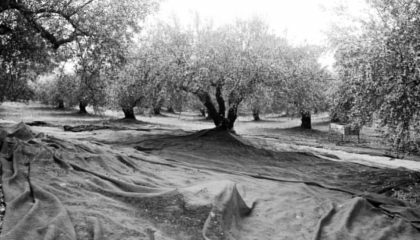 We, the Koutoulakis family, have a passion for olive oil that led us to build our state-of-the-art olive mill, at the very heart of our land, to ensure optimum quality olive oils from the tree to the bottle. 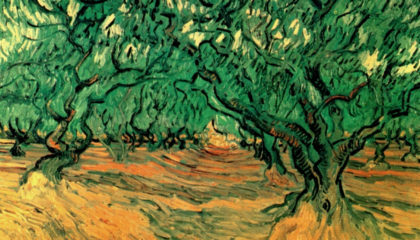 The basis for healthy trees is taking care of the earth where the trees are growing. We have decided that our farming methods must not only protect the soil and its natural flora and fauna, but also replenish it and diversify it. 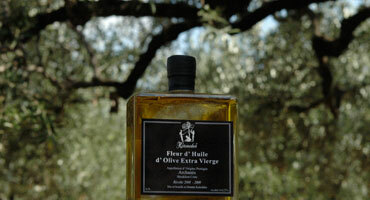 We grow, produce and bottle our oils on the estate to bring you the best in extra virgin, first cold pressed olive oils.